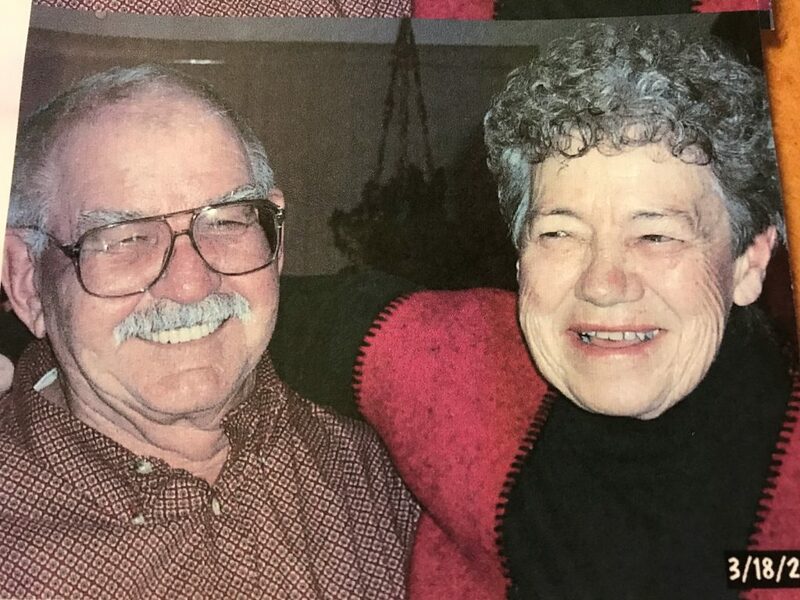 Bruce Seely, of Craig, died Saturday, Nov. 24, 2018 at his home. Funeral services will be at 11 a.m., Friday, Nov. 30, 2018, at The Church of Jesus Christ of Latter-day Saints in Craig. The family will receive friends from 10 a.m. until service time. Interment will follow in Craig Cemetery. Memorial donations may be made to Memorial Regional Health Hospice in care of Grant Mortuary.